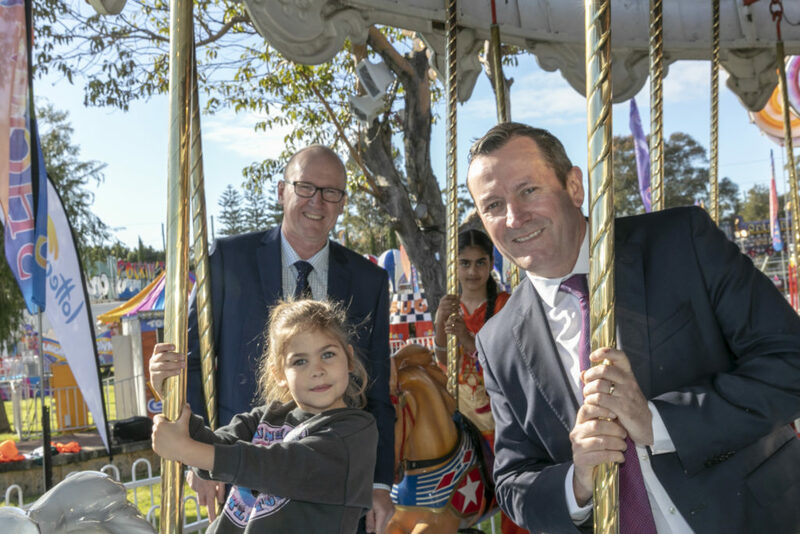 The state Premier, Mark McGowan has come out in support of plans to revitalise the Claremont Showground, securing the home of the Perth Royal Show for future generations. 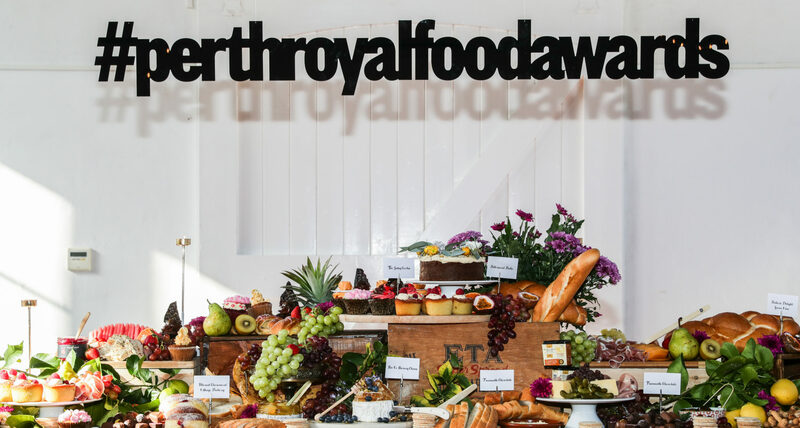 The showground – which is home to the annual Perth Royal Show and more than 200 events and exhibitions each year – is the subject of a management plan which aims to secure the long-term viability of the site as a community asset and entertainment venue. The plan was recently advertised by the West Australian Planning Commission as part of the planning process. Speaking to media yesterday, Mr McGowan said he believed the site had been underutilised in the past and was in favour of the Royal Agricultural Society of WA’s management plan: “The Royal Agricultural Society have put forward their plans, as far as I can tell they’re quite good. I think that having some development there and some excitement and additional attractions is a good thing. Improvements will prioritise the development of multi-use facilities and open up community spaces to benefit local people, charitable and not-for-profit organisations, groups and events at all times of year. There are also plans to improve the appearance of the showground boundary through the use of ‘careful and considered landscaping’. Elsewhere, an emphasis will be placed on improving transport links and ‘celebrating the site’s history and heritage’. 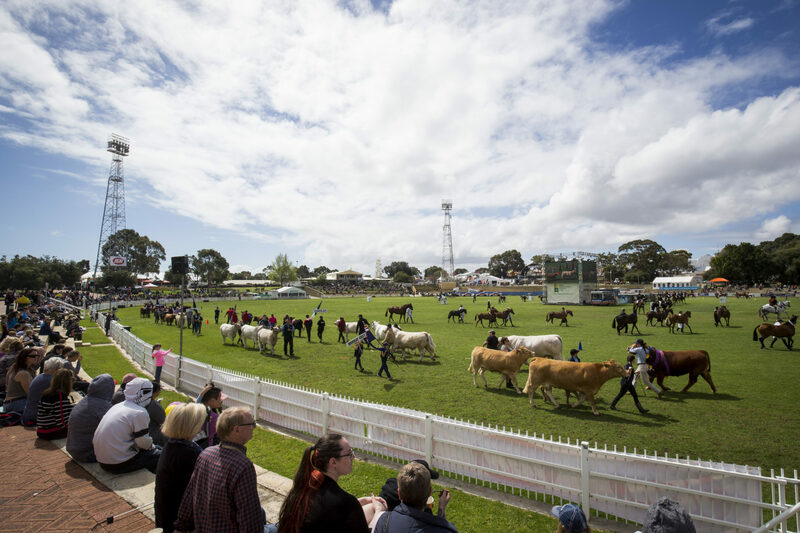 Recent research suggests that more than 78 per cent of Perth people support the continued use of the showground as an entertainment venue. Peter Cooper, CEO of RASWA, said: “The showground is a community asset and that comes with certain responsibilities. While we have done well in some aspects of that, we recognise there are areas that we can improve. 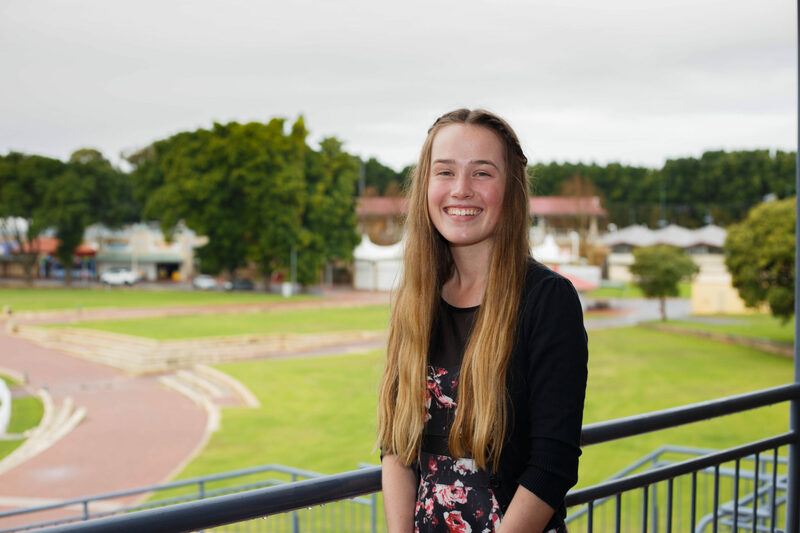 “Our hope is that through the development of modern, multi-use facilities – for education, sport and community use – and improving our existing infrastructure, we can create spaces which are of real value to the community, agriculture, groups and organisations across Western Australia.